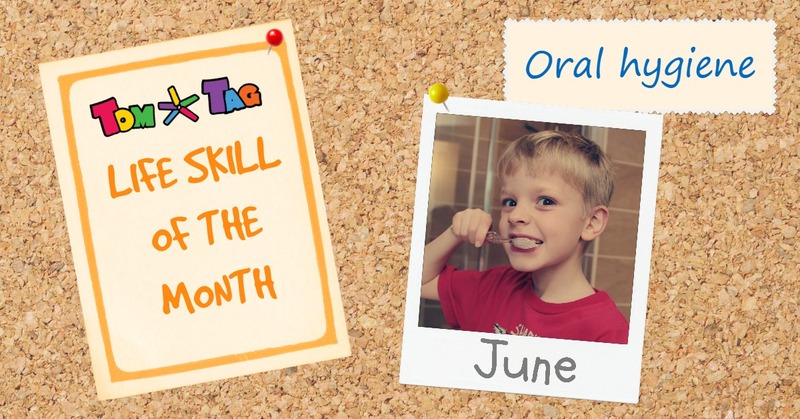 Poor oral hygiene can be damaging for children in many ways; they may not want to smile, have problems eating food and then there’s the pain and upset of toothache. This can easily be prevented by introducing a regular and healthy teeth-cleaning routine as early as possible. 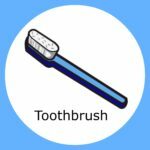 A simple visual checklist breaking down the teeth-brushing routine into small steps is an effective way to teach children how to take care of their teeth. Setting a good example by following a proper daily hygiene routine yourself as well as regular reminders to your child will pave the way for great dental health and happy smiles! Choose a medium soft brush with a small head. 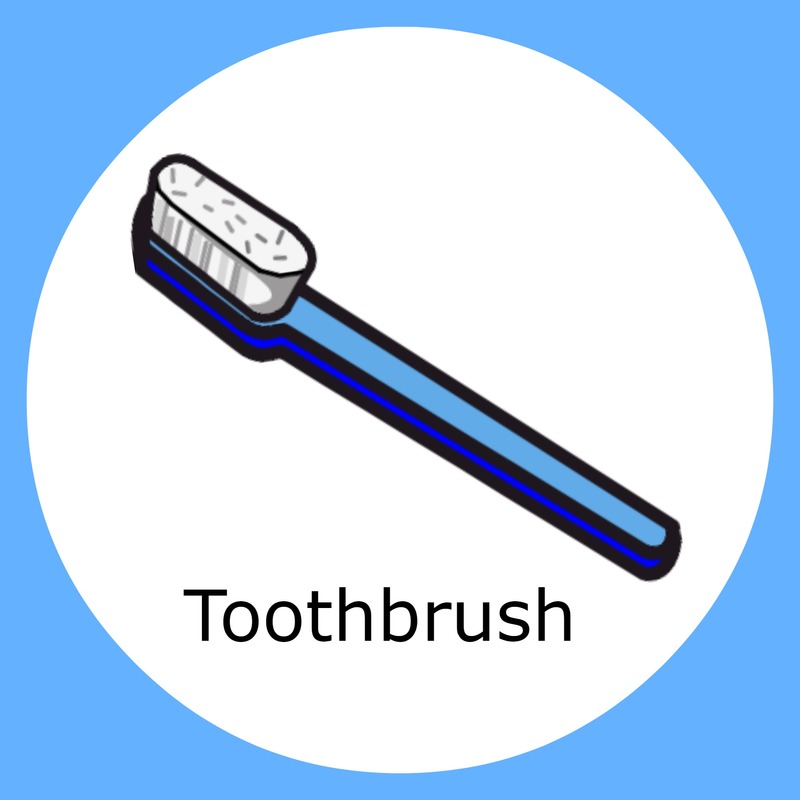 Letting your child choose their own toothbrush may encourage them to use it too. 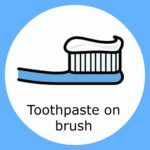 Using a flouride toothpaste helps prevent decay. 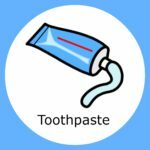 Check on the pack and use a toothpaste with a flouride level of at least 1000ppm for children up to age three and 1350-1500ppm for anyone older. 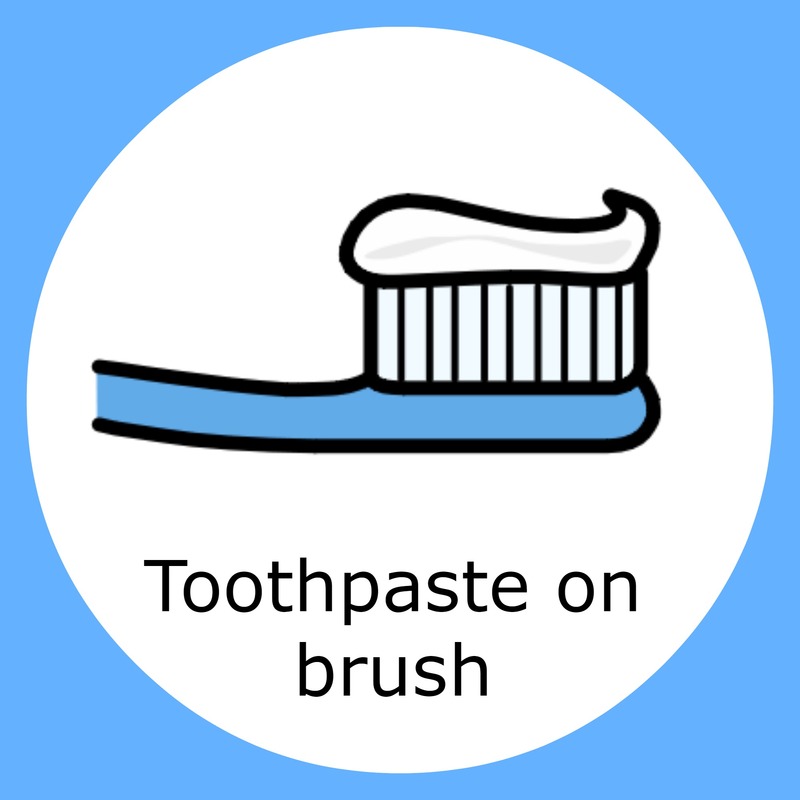 Children under three should use a smear of toothpaste and then only use a pea-sized amount to up age seven. 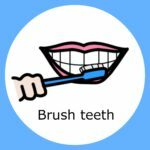 Brush twice a day – once just before bedtime (but after any milk or other snacks) and at least one more time during the day. Use small circular motions with gentle pressure and concentrate on one section at a time. 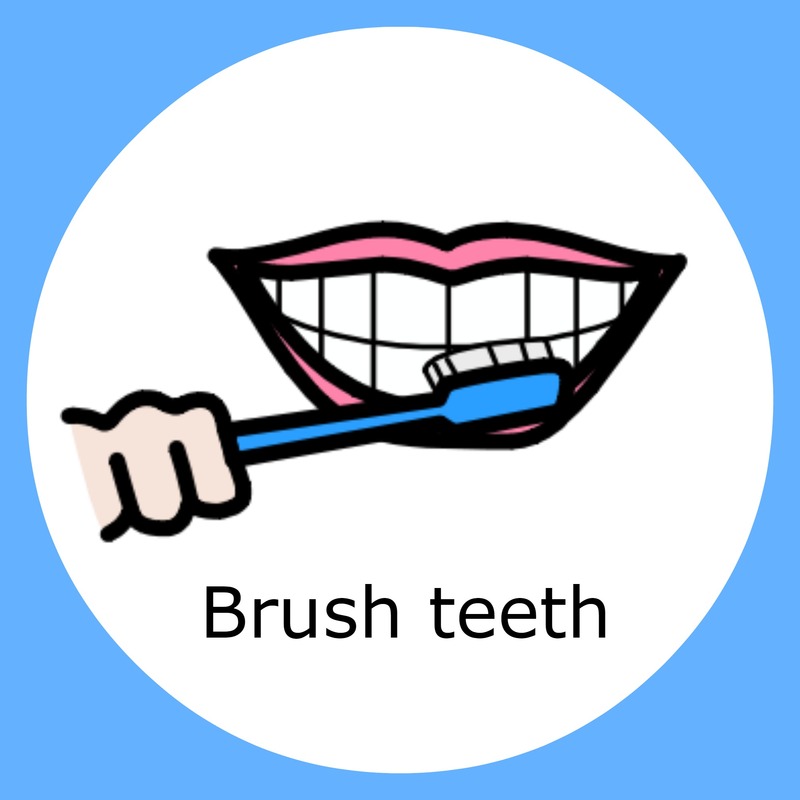 Brush for at least 2 minutes – using a timer really helps. 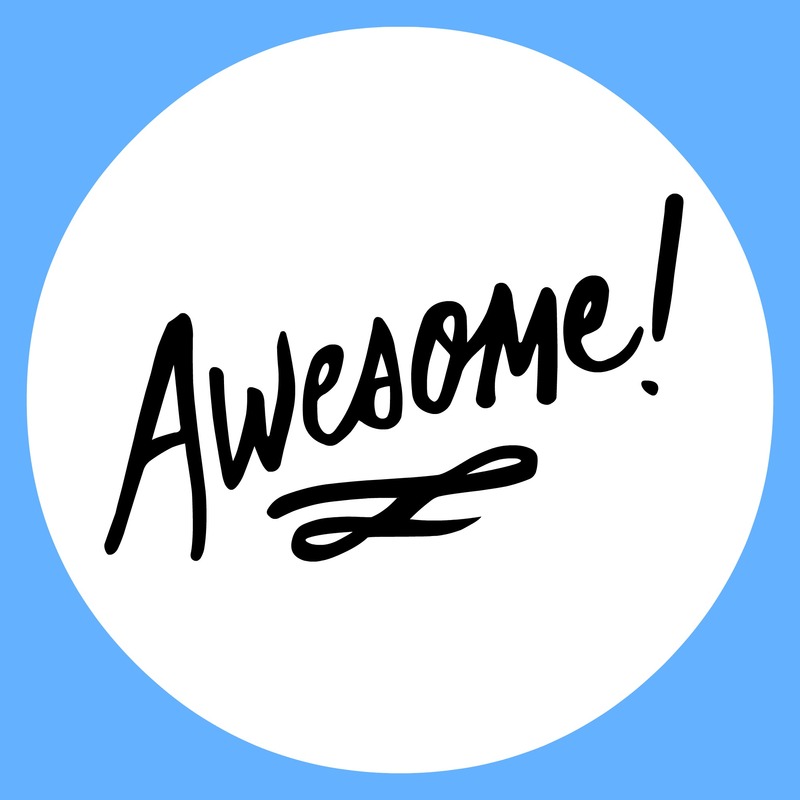 We love the free, NHS approved, Brush DJ app that plays 2 minutes of music taken from your device to make brushing more entertaining! Spit out toothpaste but don’t rinse or only use a small amount of water so as not to wash away the flouride. 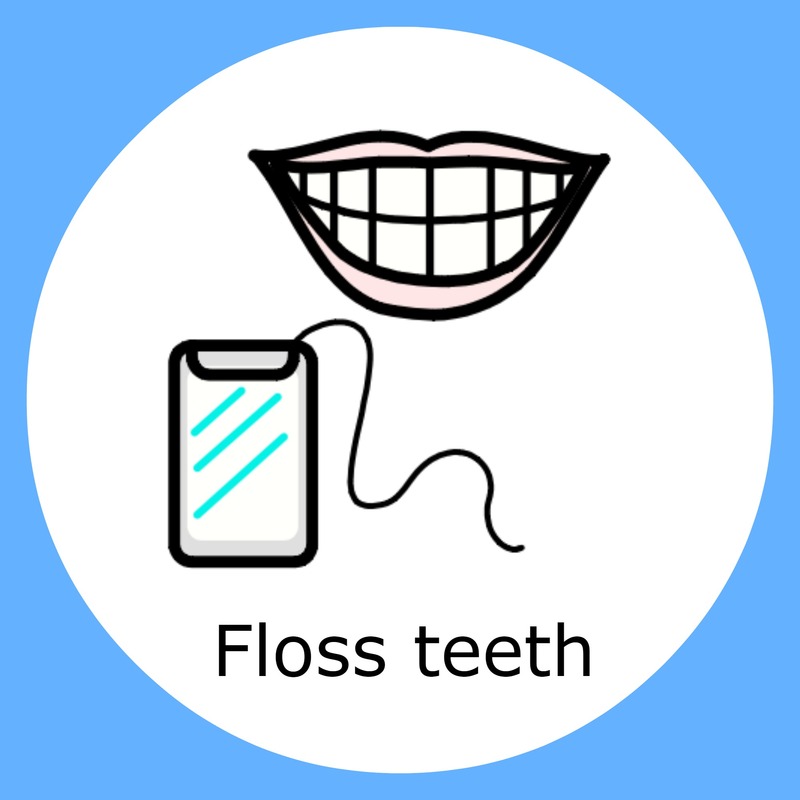 Flossing once a day helps to clean thoroughly between teeth and prevents the build-up of plaque. 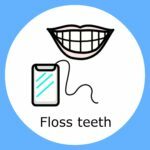 Floss sticks can make the job easier for children than traditional string floss. 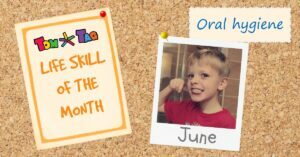 Don’t forget to praise your child for their efforts and maybe even use a star chart to get them established in their routine and reward them when they remember to brush without any reminder. 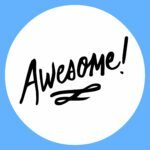 Use symbols from our self care sticker pack to make a list like this one and keep it handy in the bathroom – all our stickers, tags and buttons are waterproof so there’s no need to worry about any splashes! 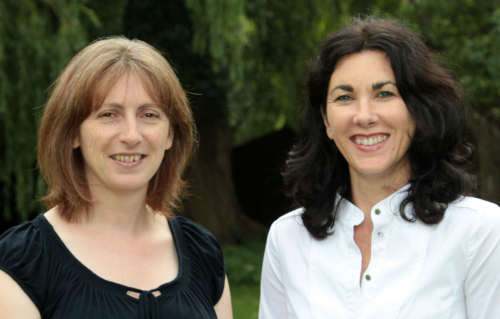 The Children’s University of Manchester have some great interactive online resources about teeth and gums aimed at KS2 children and the British Dental Health Foundation offers plenty of practical advice and information on caring for children’s teeth.